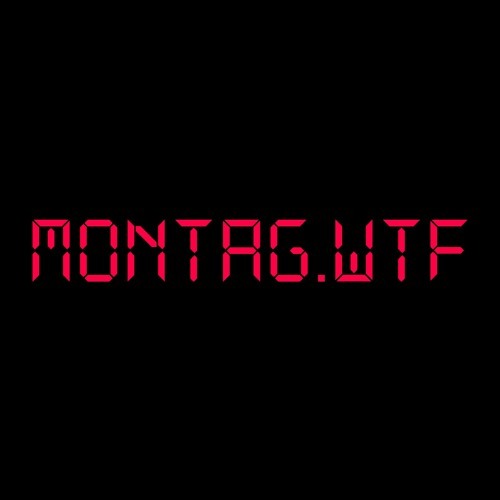 THE MONTAGE is the companion podcast to the online magazine MONTAG.WTF – about how weird future tech will change the way we live, and where technology means unusual ideas, not shiny new objects. Launched by getGrover.com in March 2017, MONTAG is a magazine that explores where new technology is taking us as a society. If technology is shifting at an unprecedented rate, what does that change mean on a human level? MONATG is by Grover, where you can rent the latest tech products at a fraction of the cost of owning them - getgrover.com Music on the MONTAGE is from Jukedeck - create your own at jukedeck.com.